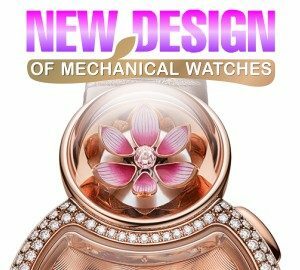 The development of sophisticated mechanical watch making still goes in two directions: the invention of new materials that increase the accuracy, reliability and comfort of watches and improvement of well known solutions and technologies. 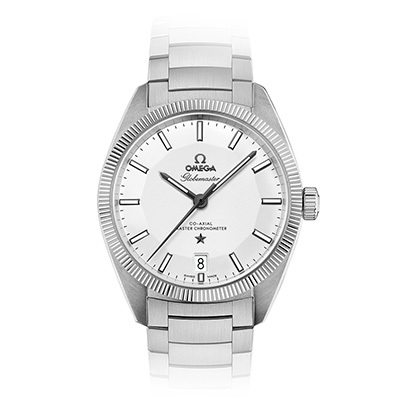 Trim and form of watches becomes more luxurious and sophisticated, aided by the creation of new techniques and technologies. 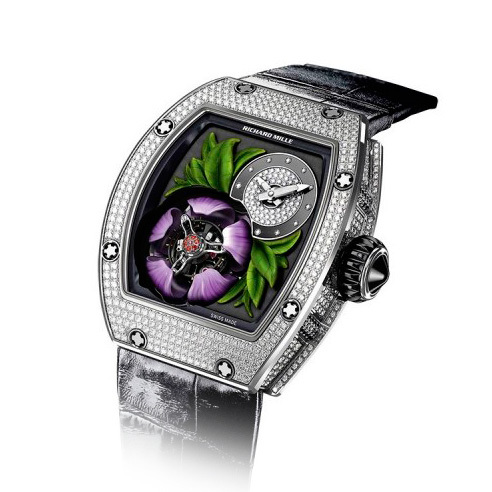 In January this year Richard Mille showed a watch with flower-tourbillion. 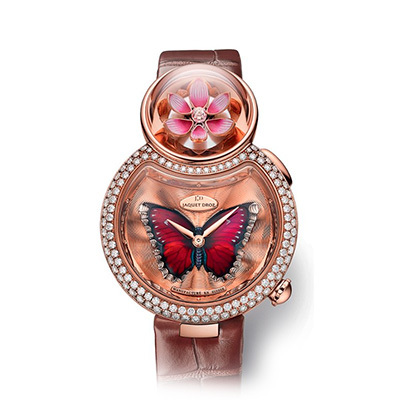 Two months later the answer came from the brand Jaquet Droz – watch 8 Lady Flower: gold flower automaton in the form of eight is placed at the top of the watch : when you pressing the petals open, revealing a diamond. 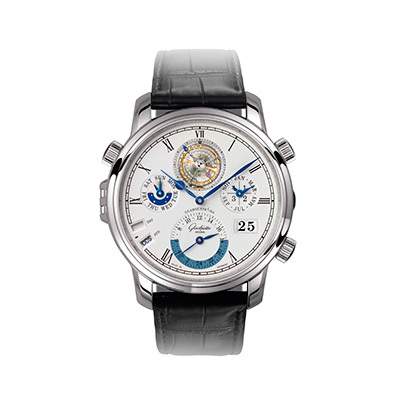 Glashutte Original is finishing production of the Grande Cosmopolite Tourbillion – watch with perpetual calendar, which can display the time in all 37 time zones of the Earth – presented three years ago: 25 copies were produced and 23 were sold. The Basel brand produced version of Senator Cosmopolite – without eternal calendar and tourbillion, but the mechanism is still counting the time in 37 time zones, the arrows can be turned back and forth, and also to both sides in order to change the date. 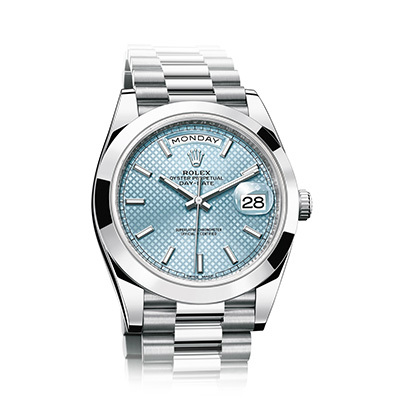 Rolex answered with the development of the new automatic caliber 3255,for which the company has received 14 patents. In 3255 the mechanism the entire kinematic chain was upgraded – from the oscillator, providing precision to the automatic winding. New thin-walled drum allowed to place more energy-intensive spring, which increased the power reserve for another 10 hours. The new mechanism has given to 3255 timepiece Rolex Oyster Day-Date 40. 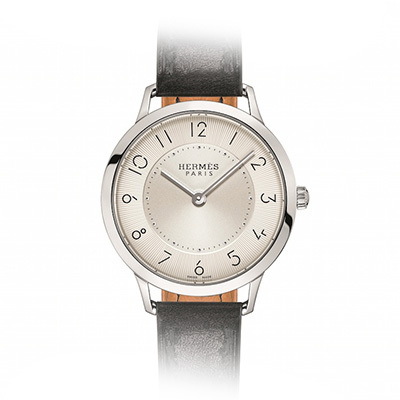 The main novelty of Hermes this year – is a new line of Slim d’Hermes – ultra-flat watch with a micro-rotor mechanism Vaucher c. The design of the dial for Slim d’Hermes Paris was made by a graphic artist Philippe Apelua, and, admittedly, he performed a work brilliantly. Graff Luxury Watches, led by Michel Pitlu in a few years has achieved an excellent reputation in the watch market. 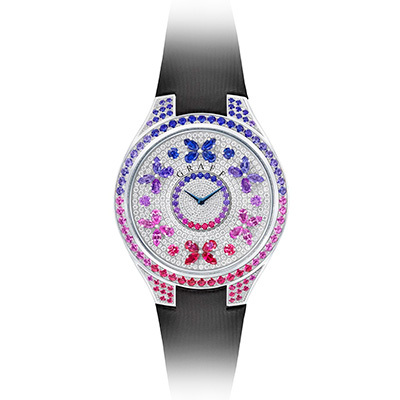 The collection of this year’s highlights jewelry watches Graff Disco Butterfly – butterfly made of precious stones placed on a rotating dial and also rotating around their axes. 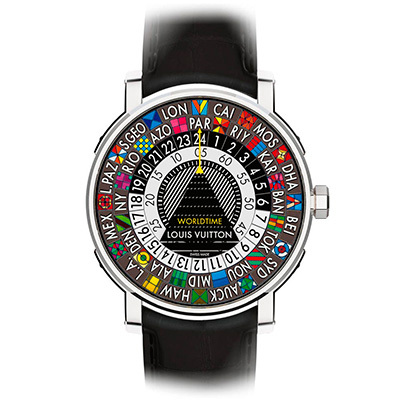 Louis Vuitton has also been successfully gaining a reputation as the watch brand. Unusual Worldtimer with bright enamel dial that Mark showed last year, was met with customers very well, and this year, Louis Vuitton has brought in Basel a new, even more sophisticated version: Worldtimer Minute Repeater – Waterproof (!) 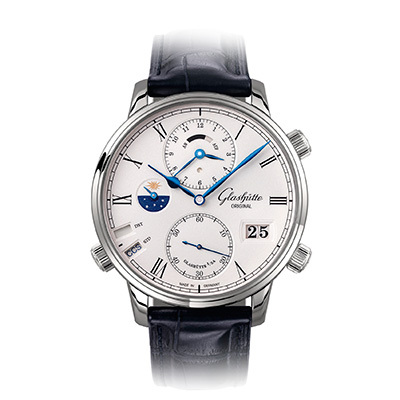 Minute repeater, which beats time in the home time zone. Chanel several years ago realized that one can not endlessly exploit the success of the model J12, and appealed to the heritage of the couture houses. 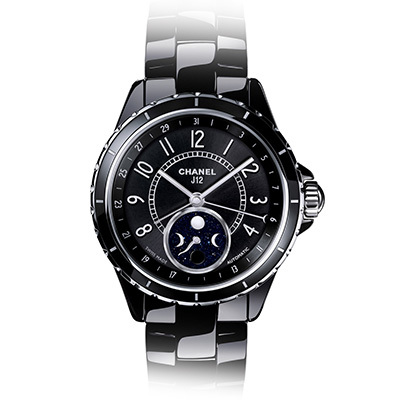 A new collection of watches Soromandel Mademoiselle Prive with embroideries, inlays and enamels shows that Chanel reaches a new level.